The RoadTRANS solution continues the tradition of bringing the world’s best lubrication technology to truck owners and the heavy duty commercial vehicle sector throughout Australia and the Pacific. 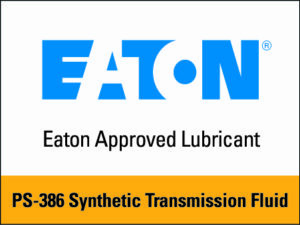 Agreements between manufacturing partners and OEMs like Eaton, Dana, Meritor and other leading industry vehicle and equipment makers, bring all the commercial vehicle components, systems, technologies, and personal support together under this brand. RoadTRANS as the successor to Roadranger now represents the commercial vehicle industry’s most trusted reputation for safe, reliable, productive drivetrain products. The pinnacle of drivetrain lubrication performance standards, designed to work together with your equipment for optimal performance. RoadTRANS is recognized for providing top-quality products and providing the highest level of service and support. That means employing the industry’s most dedicated, experienced people to deliver the best product to your truck wherever it is all across Australia and New Zealand.